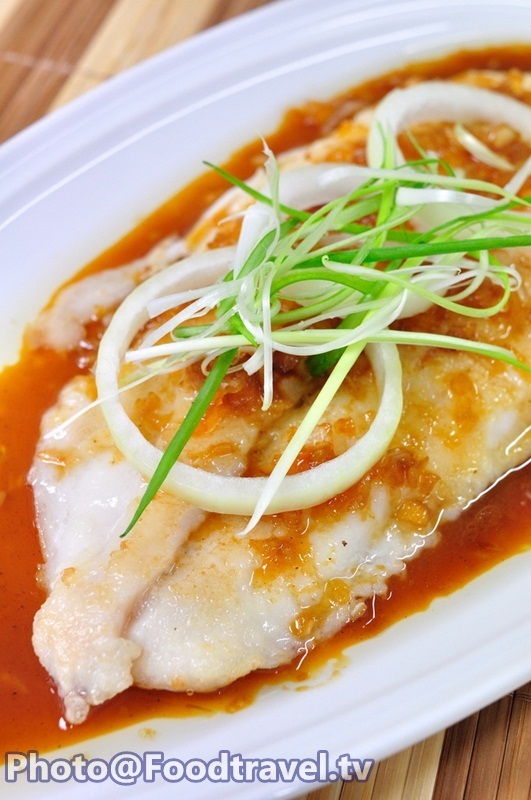 Grill Dory Fish With Orange Sauce (For Cancer Patient) - For cancer patient , fish is a source of protein and easy to digest. 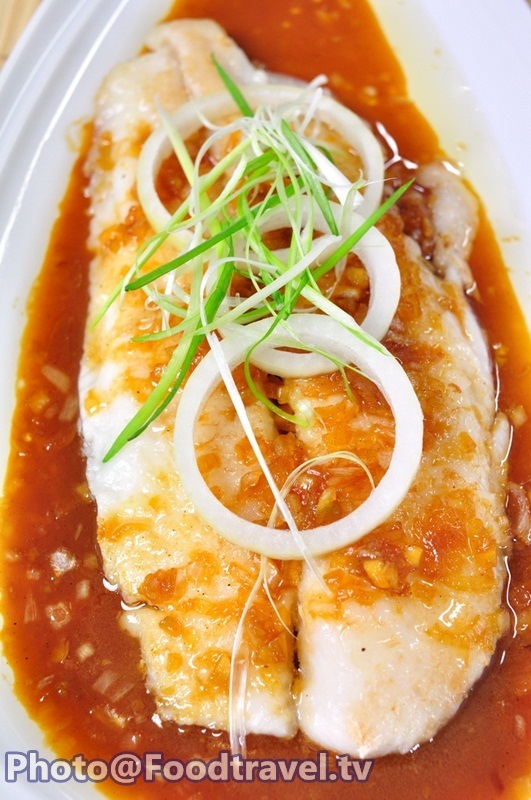 The orange sauce make this menu more flavor for the patient and also high vitamin and nutrient. 1. 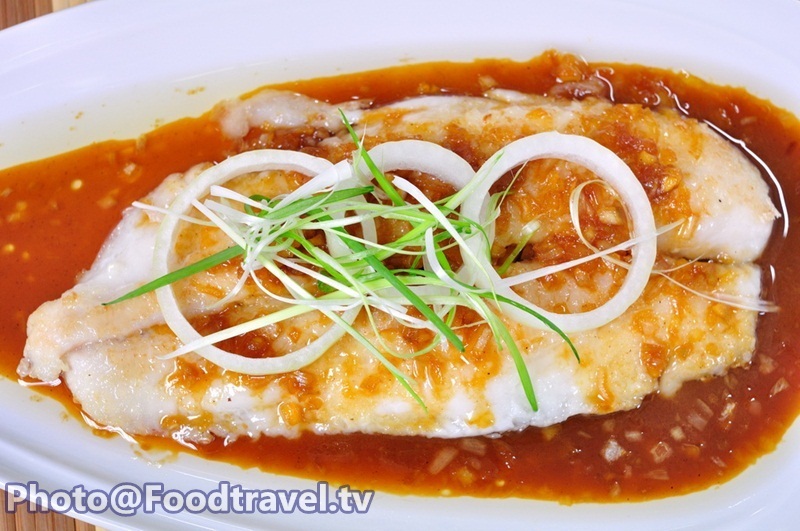 Warm the pan with medium heat for roast dory fish. 2. Dip dory fish into flour , season with salt. 3. Put oil into the pan for grill dory fish then close the lid. 4. Grill dory fish by side to side until done. 5. Put the oil , onion into the pot and fried them until they have a good smell. 6. Put the orange juice , soy sauce and pepper. 7. 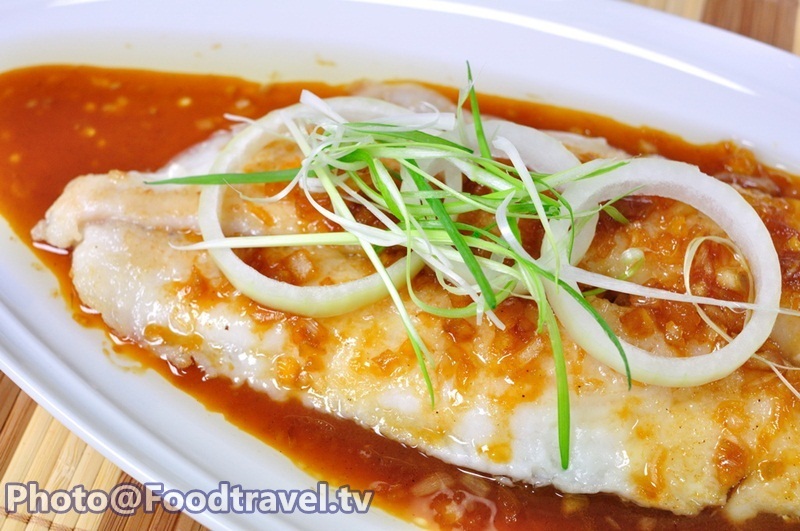 Serve dory fish with the dressing orange sauce.